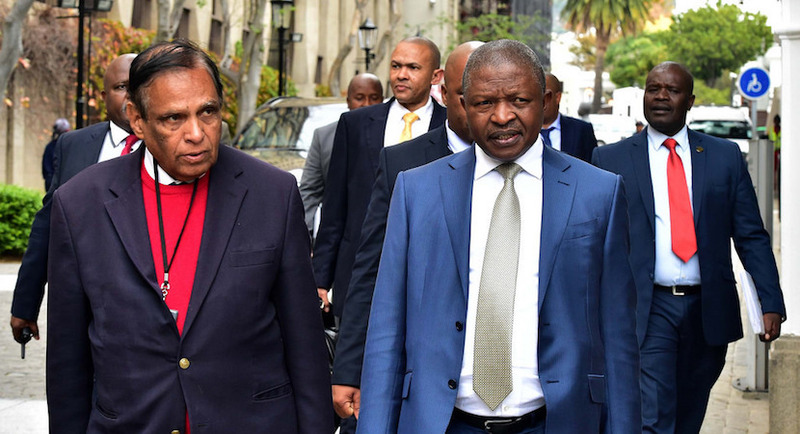 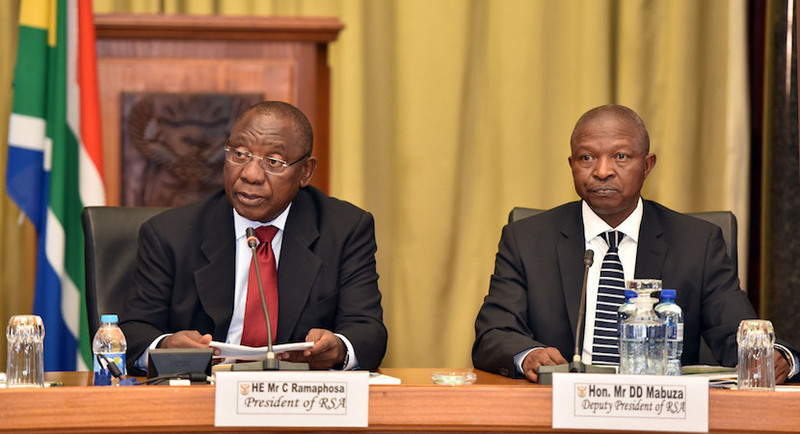 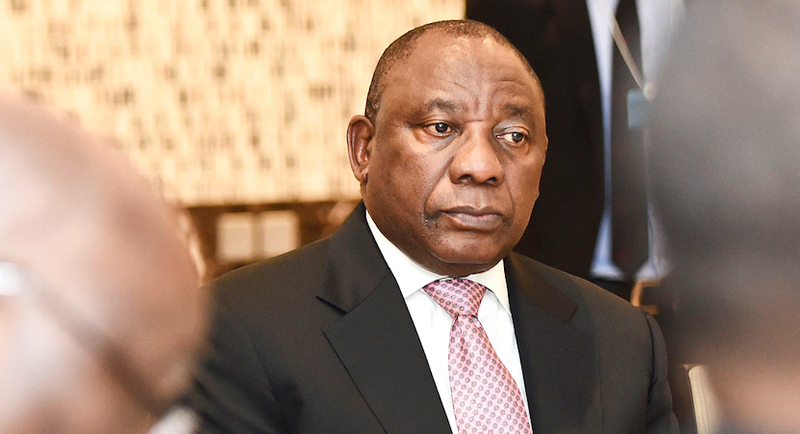 In the process of singling out an article on South African Deputy President David Mabuza, the New York Times has also revealed that President Cyril Ramaphosa is tuned in to the world’s media. 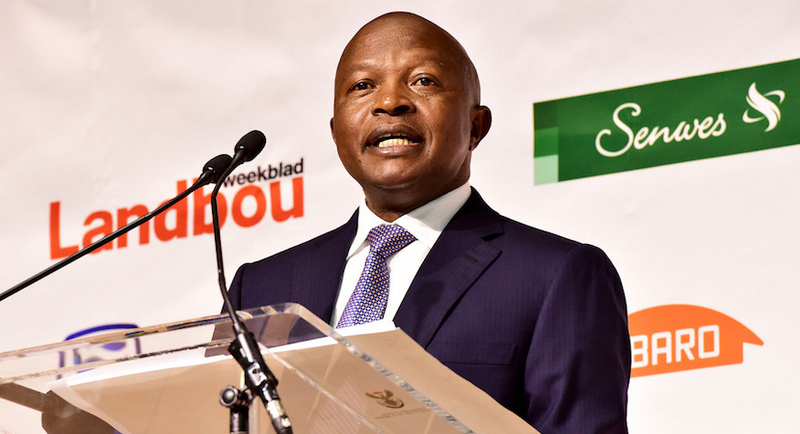 David Mabuza has responded vigorously to an editorial in the New York Times, which has questioned his integrity. 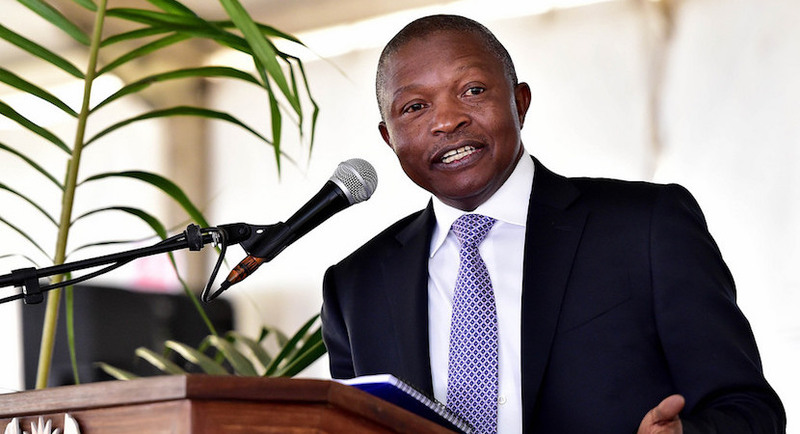 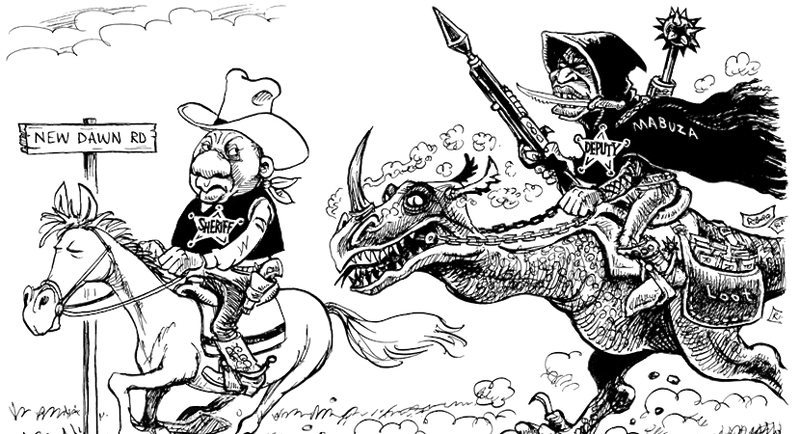 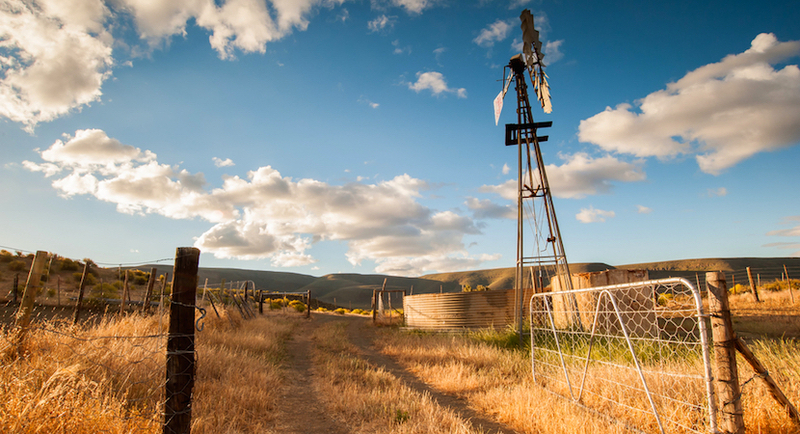 Claims that South Africa’s white farmers face an onslaught are “far from the truth” and shouldn’t be used to distort the government’s land-reform measures, Deputy President David Mabuza said. 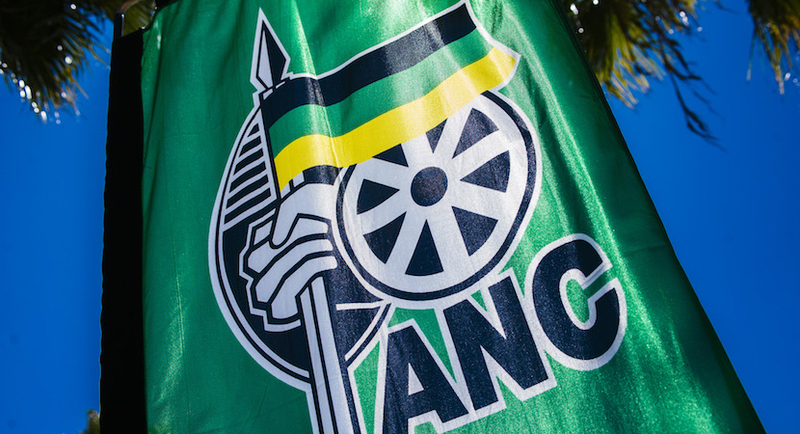 ANC party officials committed to protect productive agricultural land and property rights in a meeting with a commercial farmers’ lobby group about the government’s plan to allow expropriation without compensation. 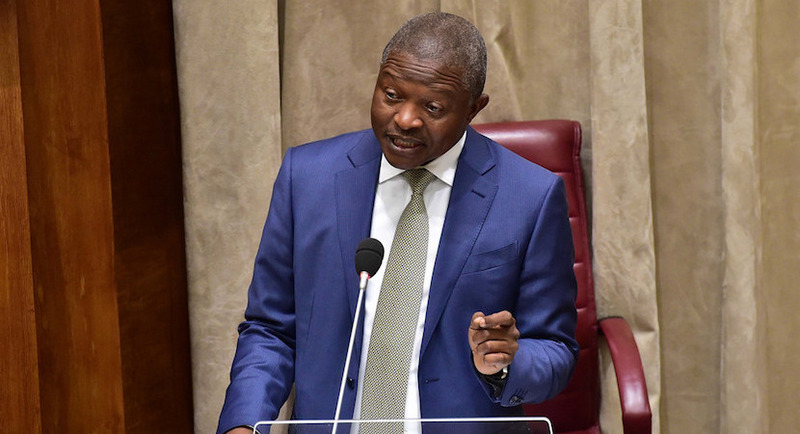 Donald Trump might have fingered the New York Times as a purveyor of “fake news” but The Gray Lady (as the NYT is often referred to) has won 125 Pulitzer prizes and is widely regarded as the most influential daily newspaper in the world. 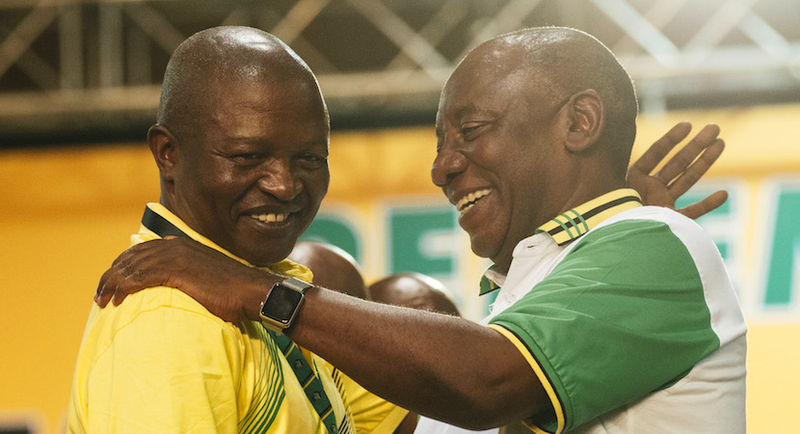 On Saturday, the New York Times published a blistering article about David Mabuza, the former premier of Mpumalanga and the kingmaker who assured Cyril Ramaphosa’s rise to the presidency.